Elegant. Poised. Slowly revealing a clear yet complex equilibrium. 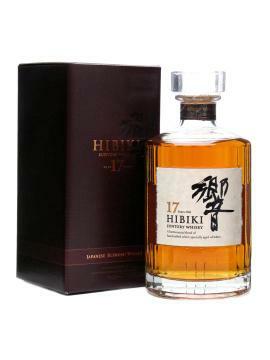 The second youngest in the Hibiki blend range after the 12 year old, and which also comprises of the 21 and 30 year old expressions. Presented at the Water Of Life Society Suntory Tasting 2014.